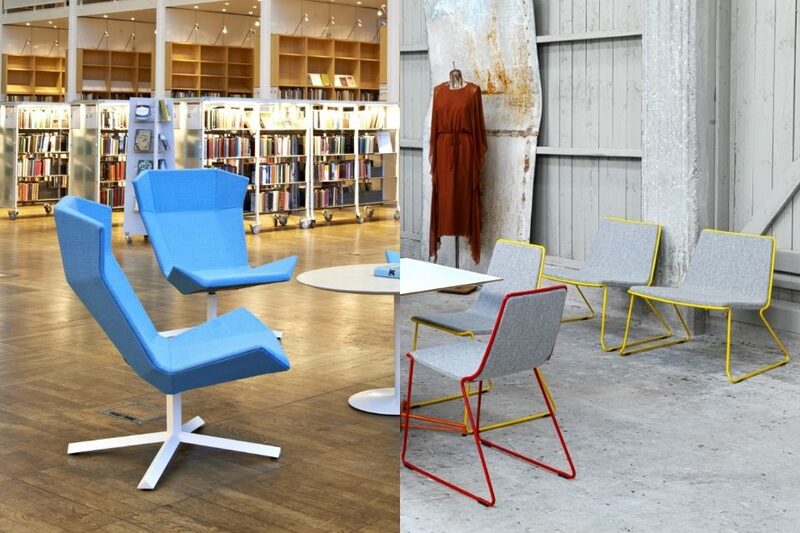 As the week-long celebrations of interior design and products draw to a close, our visit to Clerkenwell Design Week has left us with some fond memories. Along with innovative new materials, products and stunning street installations, the selection of lighting showcased at the show covered all parts of the design world, bringing interesting new ideas and inspiration together. 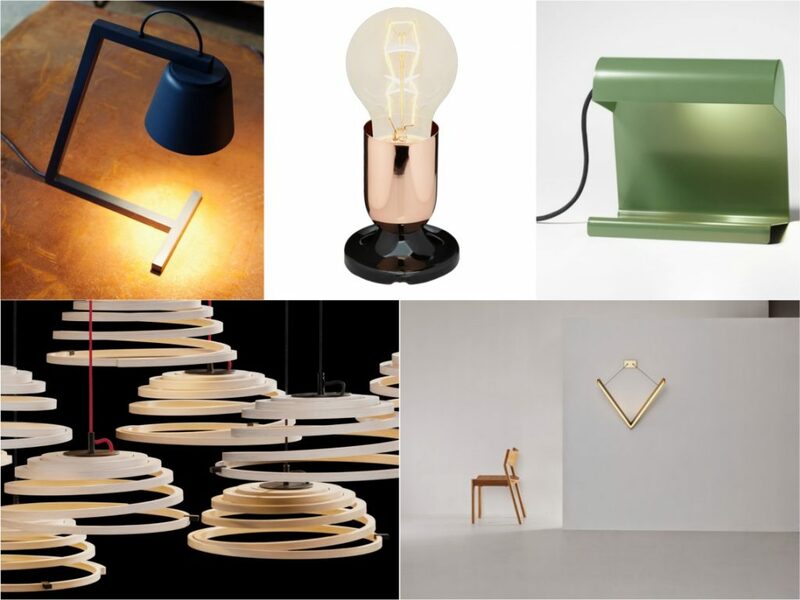 Here, we present some lighting inspirations we spotted during the show. 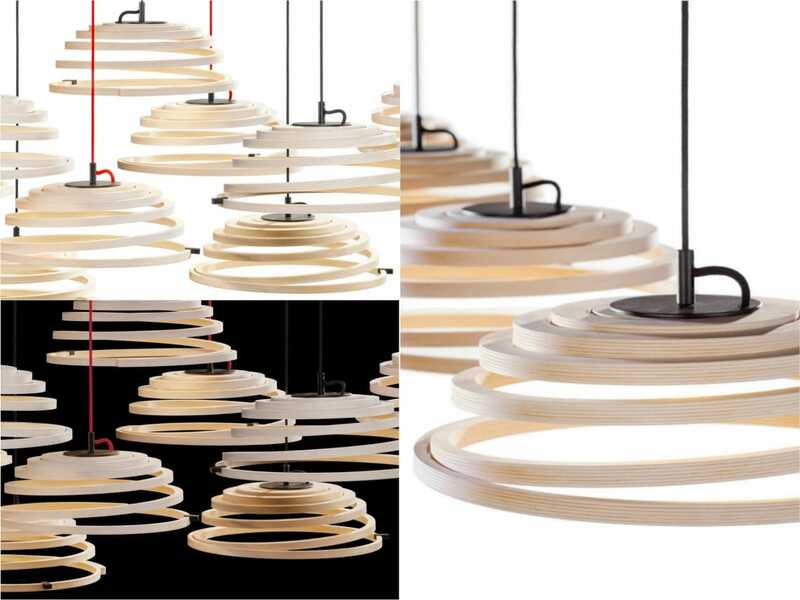 Crafted by hand, the Apiro 8000 pendant lamp from Finnish design studio is just one of the pieces by creative architect Seppo Koho from a range of wooden fixtures. The entire range, all made from various types of wood, present the highest quality of Finish craftsmanship. The Aspiro 8000 is made from natural birch and presents a charming use of curved wood. For added durability, the cable is finished with a heat resistant material and is easy to adjust for various requirements. 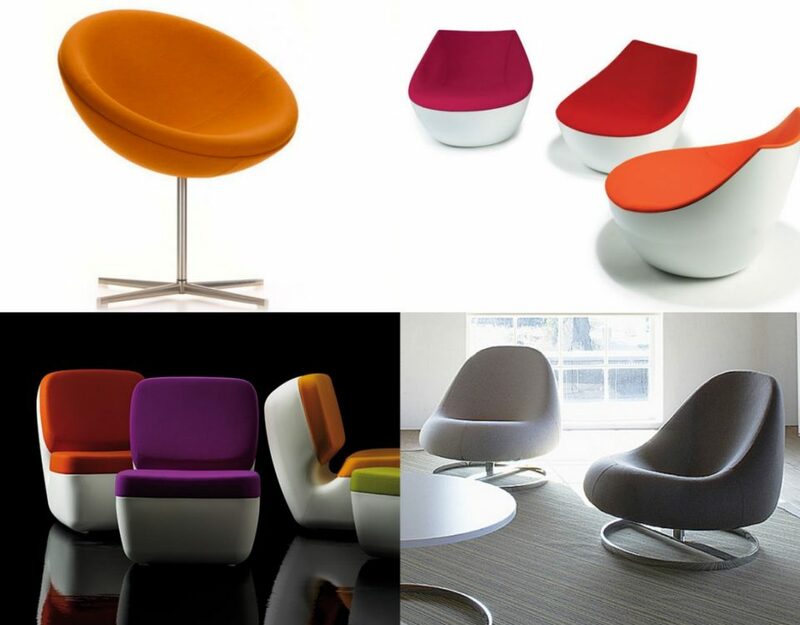 This would make a stunning feature over meeting tables and staff breakout areas. Presenting a selection of luxury designer lighting this year was Stabörd & Co. The collective of designers present a range of high-quality designer lighting concepts for the commercial market. A standout piece was the Desk Shadow lamp. A smart desktop option, the Desk Shadow is a composition of aluminium finished with a matt black lacquer. 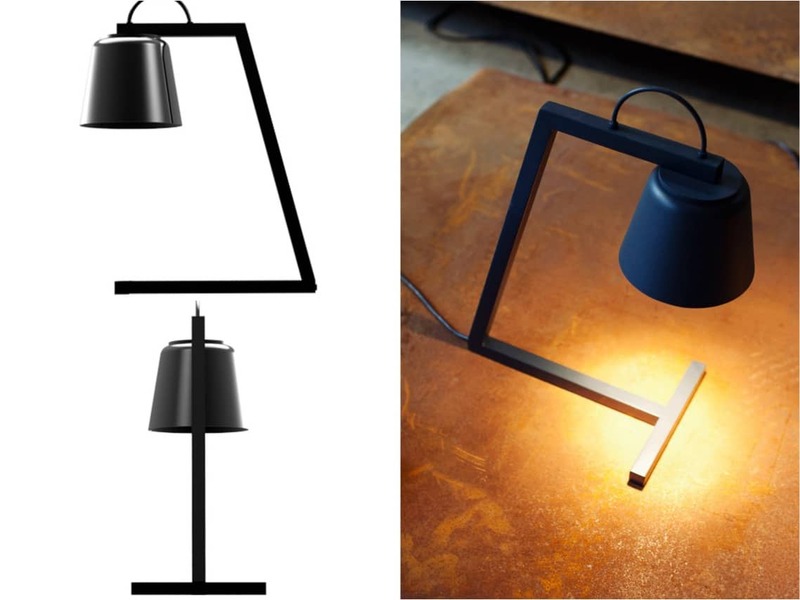 The lamps form a distinctive and focused light output surrounded by shadows, giving the lamp its name. The essential feature that makes this lamp stand out from other desktop lamps is that it is powered by batteries and does not have a lead. Applying the lamp in various settings adds a great feature when considering lighting options in restaurants where power outlets are far and few. 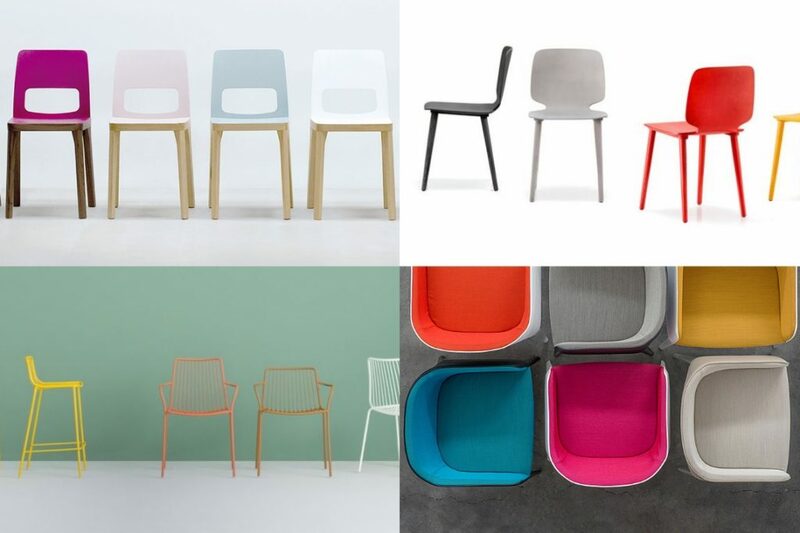 Bringing together a combination of original craftsmanship and contemporary design from New Zealand is Resident. The design studio is a formation of designers presenting innovative lighting and furniture showcasing the best in diverse uncomplicated interior products. 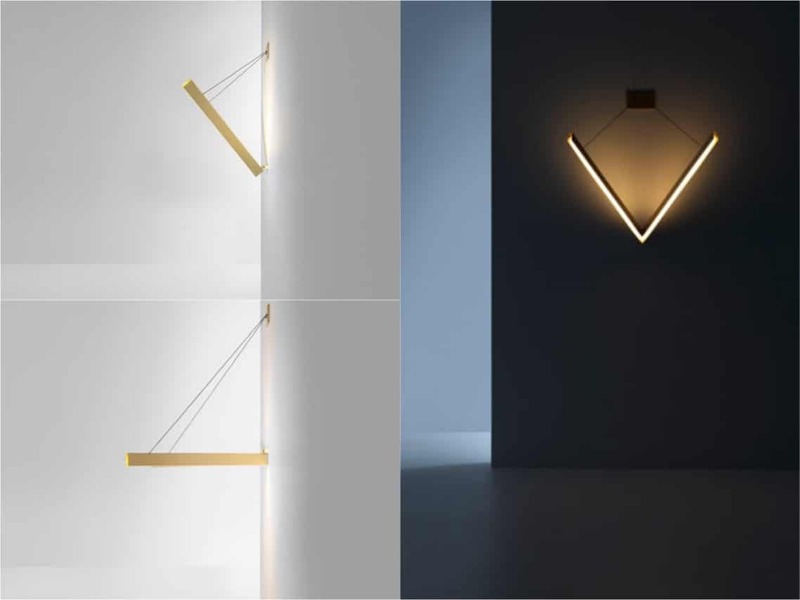 This year they presented an in-house designed lighting fixture; the V Wall Light. The distinctive shape forms the main body encompasses two LED strips. Made of stunning brass, the fixture offers a variation of display modes. Place it on a wall and put it flush against the wall, hanging away from the wall, or fully parallel to the ground. Two solid wires support the brass chevrons for a sturdy light feature. This ingenious light is a stylish option for modern interiors demanding refined features for a contemporary look. DYKE&DEAN are well known for offering one of the largest selections of lighting fixtures and lamps and bulbs designed here in the UK. Each product presents eclectic inspiration from vintage forms with modern alterations. This year at the show they offered a new customisation service, pop-up shop and a selection of new product showcases. One of the newer items includes the Copper Fixed Stubby Ceramic Lamp. 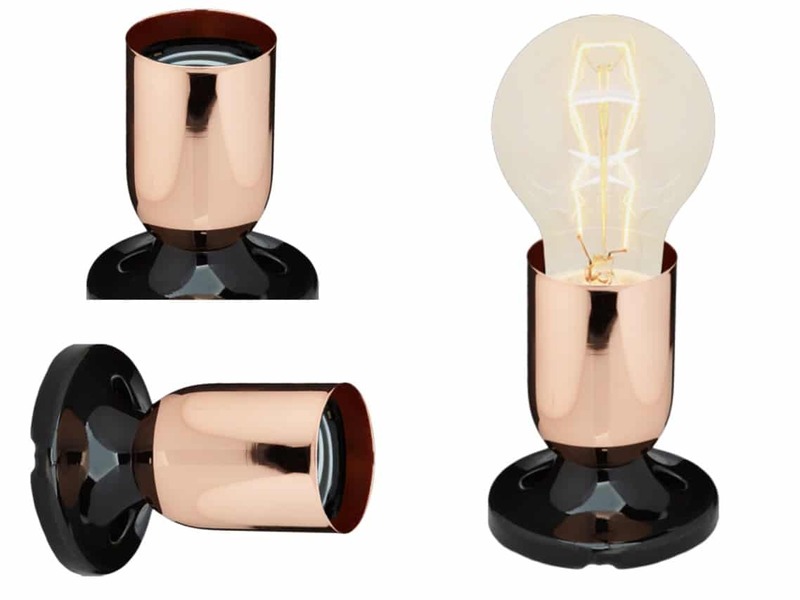 A combination of quality grade ceramic base and mirrored copper cap, the small lamp offers multiple uses. The copper cap allows the light bulb to sit flush inside it giving the fixture an overall compact form. This makes it suitable for mood lighting and application on walls and low ceilings. 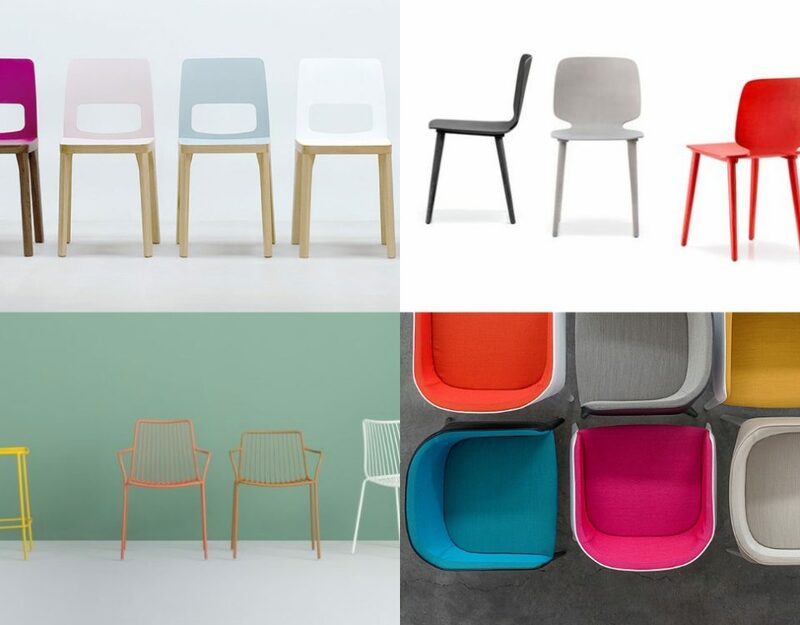 One of the highlights of the show this year was a new collection of reworked pieces inspired by iconic designer Jean Prouvé, almost 70 years after they were originally designed. 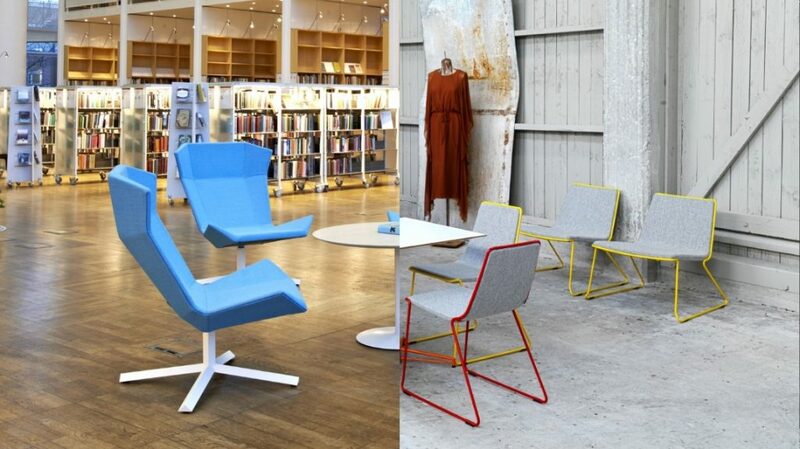 The showcase was a collaboration between Vitra and clothing brand G-Star Raw. Taken from a range of lighting and furniture pieces originally created in the 1940’s, the mellow colour tones and industrial feel really brought back the feel of these French industrial-inspired pieces. 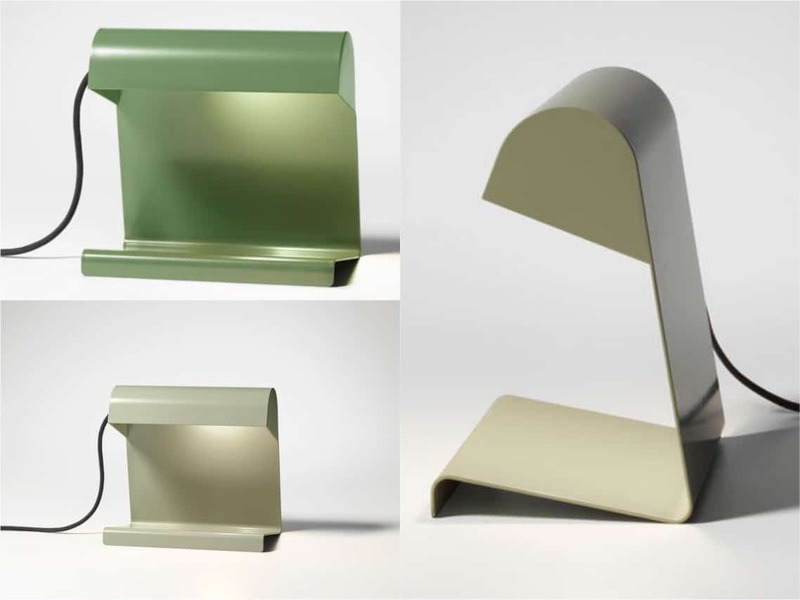 Formed from single steel, the metal desk lamps have been designed to rest on the edge of the desk if desired with its small latch-on feature on the base. The small yet modest design forms a charming addition for the workstation.